1. You should see the current month – find the month you want and click on the date number (or on ‘Add/Edit’) and fill in the boxes under ‘Add New Event’. The times and dates (US format) can be typed or selected from a menu, and a description of the event should go in ‘Event text’. The category can be left blank, but may be used to indicate a party or a meeting. Include your name and phone number in the description (extra information can go in the ‘Details’ box) and click ‘Create Event’ at the bottom left. To make a periodic booking, such as every third Wednesday in the month, tick the ‘Repeat’ box (just below the From/To line), and follow the instructions carefully. Check that future bookings do not clash with existing ones. Use the ‘View Calendar’ button at the top left to check your new booking (see 5 below if you need to change anything). 2. Email your details to Pat Phillips so that the booking can be confirmed. Note – you can also pay directly, e.g. if you bank on-line. Email Pat Phillips for our bank details. 4. If the booking has not been confirmed after a few days, or you have any other queries, please email Pat Phillips or call 01983 863129. The calendar covers at least two years, and I won’t know if there are new bookings if you don’t tell me! 5. To amend or cancel a booking, please email Pat Phillips. This is perfectly OK, but you can’t do it yourself. 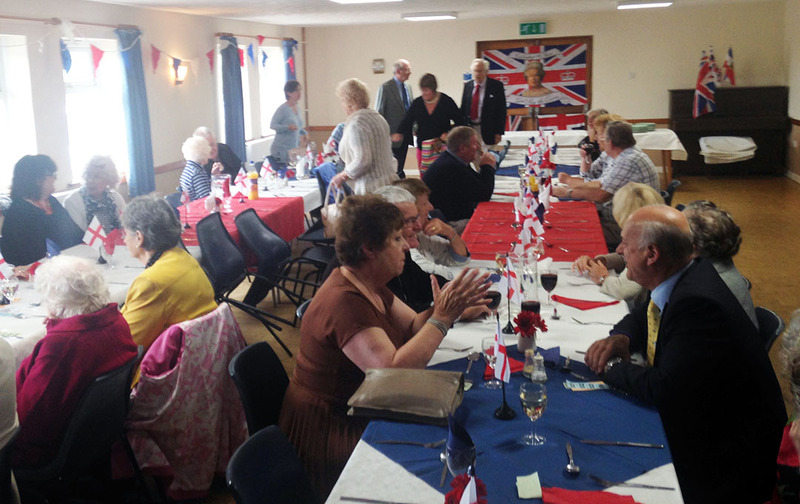 Another note – Arreton Social Club is next to the Hall, in the same building, and has a bar that may be available for evening functions. Call Richard Page on 638321 to arrange this. You can take your own alcohol but you can’t buy or sell it on the premises, except at the bar.